1. 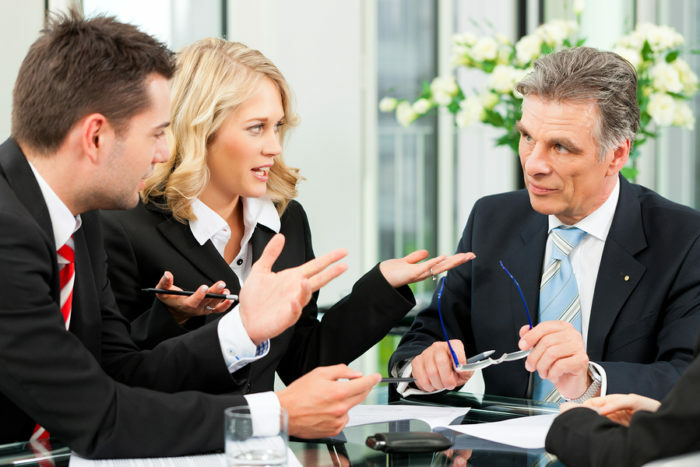 Create space for dialogue – When employees come to you with ideas, concerns, or feedback, provide them with a non-retaliatory and non-judgmental space for dialogue. Help them to feel safe in expressing what’s on their mind. This article was originally published on the Tolero Solutions blog.